We recently transferred office from Cainta, Rizal to a small quaint office space in Bagong ilog Pasig City. However during the time of the construction I was officeless for more than a month and well still going. I needed a place where I could plug in my Macbook Pro and start fixing code for clients. I needed a place to crash where I could concentrate and not worry about being kicked out. Most Filipinos like me have what we call the "hiya"(shy) factor that if we begin to over stay our welcome we move out just to save face. Well these are my Top 5 Choices of the perfect make shift office spaces in Pasig City and I hope to share my working secrets with you. Like most people I own a car, which means I have to find a place with an abundant parking space. I also need a place that provides Free and Reliable WIFI because in this day and age no business can run without an internet connection. I am an Entrepreneur by profession and having the limited funds I have need a place to stay on a budget of about Php 500.00 (about USD 15.00) so I do not waste my hard earned money just trying to make money. I hope you find these places useful and hope to see you soon - if you see a chubby guy with a macbook pro usually wearing my glasses and fashioning a red vaporizer that's me just give me a holler and we could chat about other places you like to work. 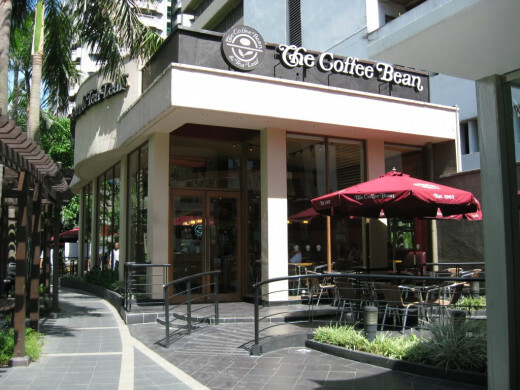 Here goes my Top 5 best places to work mobile in Pasig City Philippines. 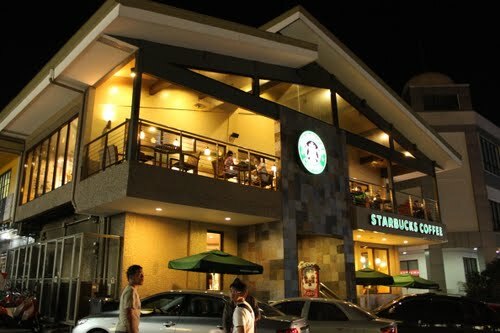 First I would like to start with my favorite Starbucks Branch of all. Starbucks Home Depot. I guess this is the best way to kick start a mobile office review. I guess most of you guys expected that I would pick a Starbucks as one of my best places to work when I am in the area. The reflection of the hardworking selfmade businessman on his laptop in a Starbucks coffee shop, well it's nothing more than poetic. 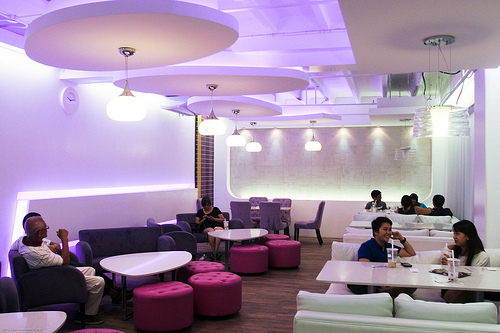 This branch provides wifi access for P100.00 and P300.00 for Internet access. The connection is decent but the good thing about this location is that the 3g network of Globe has a strong connection. So instead of paying for the hourly rates at Starbucks I choose to use my 3g and tether my iPhone to my Laptop and endless hours of surfing. The noise level in this branch is bearable during off-peak hours and they are open as early as 7:00am and close as late as 3:00am the next day. Perfect for those cramming an all nighter session. The location is convenient because right beside is a Ministop Convenience Store where you can stock up on cigarettes for the long night ahead. 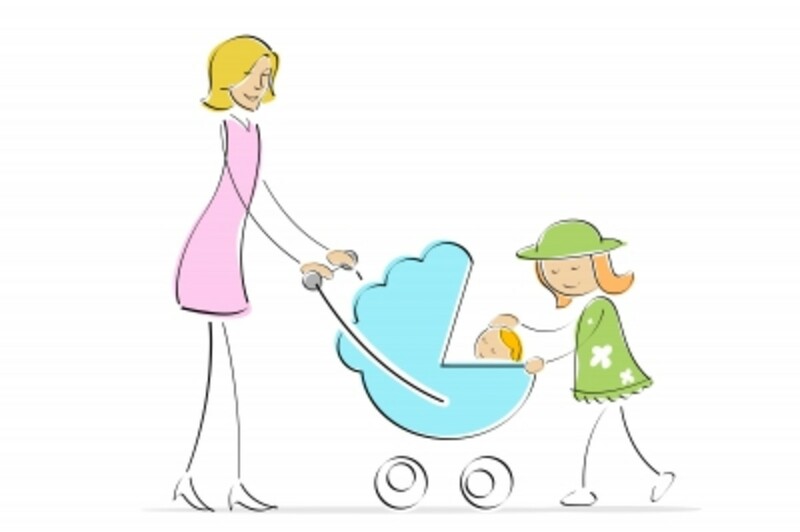 There is more than enough parking - although during later hours around 6:00pm parking can get a little crowded because of all the bars in the area. Which brings me to my next point, the availability of alcohol within walking distance definitely gives this place a big plus and a rightful place on my top 5 places to work. How relaxing to see a small park in the middle of a busy central business district. This is my oasis, my zen, whenever I am in the area. I am a huge fan of their white chocolate dream (Php 150.00) I stay here most of the time because purely on ambiance and the availability of fast and reliable internet. However there is a catch, you have to have a swirl card (cost: 200php) which accumulates points each 100.00 peso you spend gets you a 5.00 peso rebate which can be collected and used to pay for their drinks. Either way it's like you're earning while you're drinking. The swirl card gives you access to the internet too so all in all a great deal. They are also open at 7:00am to 12:00mn during weekdays and there is a pay parking right beside the park. This is a cool place to unwind and enjoy nature in the middle of a bustling city. Parking may be limited because you are competing against all the office people who reside in the buildings right beside the coffee bean branch. The ambiance is perfect and yes there is a smoking area right outside. However I've experienced being stuck in this branch because of a sudden downpour and could not get out. Well another tall glass of hot coffee perfectly complimented the weather. A great place to just sit back and relax while you type away on your keyboard or have a small meeting with other colleagues. It is located right at the ground floor of Shangri-la Mall and that means parking is not a problem if you are bringing a car. Riding public transit also is fairly simple because there's a station of the Metro Railway System connected to the mall itself. 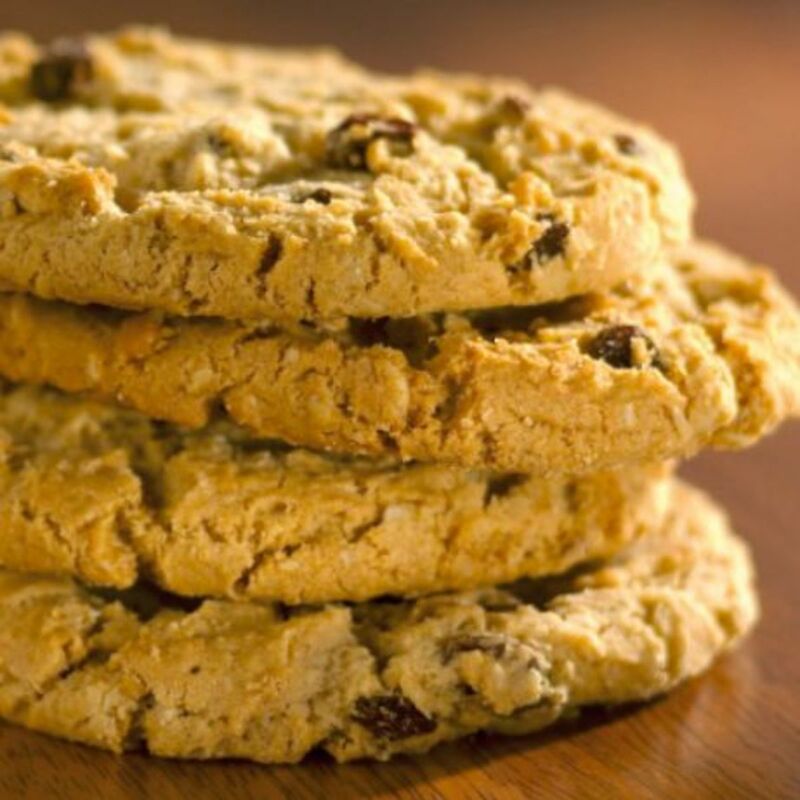 The cafe offers hearty comfort food that will make your stay incredibly cozy. It does however have its moments that the atmosphere gets too crowded during lunch hours but any time in between peak hours it's like you have the whole place to yourself. The staff was friendly enough to allow me to plug in my macbook during my stay. I guess sometimes you just have to ask nicely. Unfortunately they do not allow smoking but they do have tables outside where they provide ashtrays for your convenience. If coffee is not your style then have milk tea & taiwanese chicken chops. I've been around pioneer for quite a while and did not realise that this milk tea place had a cozy looking second floor. Situated right inside pioneer center where parking is free you can not go wrong. The internet access is fairly decent but you have to purchase something from the counter to get a username/password which you could log in to and use the internet for an hour. My recommendation for this place is try the milk with grass jelly. It's so simple yet so satisfying. 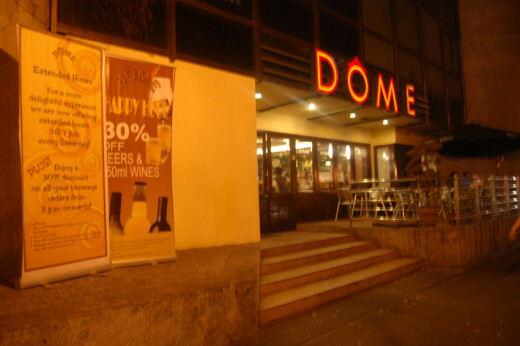 Just like in Dome make sure that you come on off-peak hours to fully enjoy the experience. It gets really noisy when the place gets packed with people. 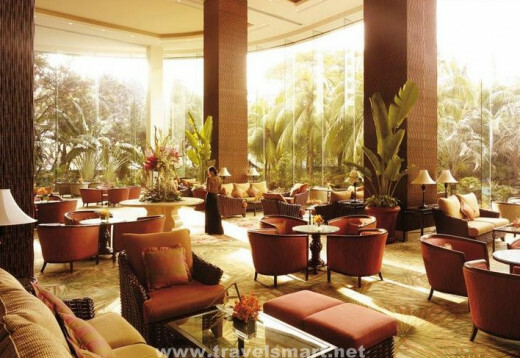 As for my all time favourite office cafe, it will have to be the lobby lounge at Shangri-la. I've been to both Makati and Edsa and they are both equally comfy. The hotel staff are kind and would direct you to the power outlets. The chairs are also comfortable enough to spend hours in. The internet speed is the fastest I've ever experienced in all the coffee shops I've been in. I know going to a hotel's lounge may seem intimidating but when you compute the cost of a drink here and a drink at Starbucks we're talking just a few pesos difference. Which pays back greatly for the comfort and the service you get. The place is rarely packed and most of the time the silence is immaculate. You also on occasion will enjoy the sounds of a live jazz band while you type your fingers to the beat.